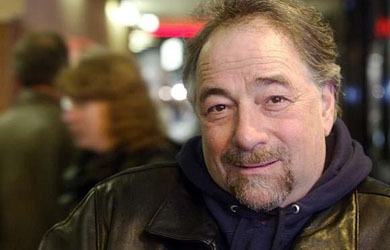 Conservative talk show host Michael Savage claimed yesterday that the recent Disneyland measles outbreak is just a “clever way for the Alinsky crowd to shift the subject from their failed war on terror to their war on anti-vaccinators.” These left-wing Alinskyites, according to Savage, are controlled by the “medical-pharmaceutical complex” and want to bring about a McCarthy-style witch hunt against people who don’t vaccinate their children. 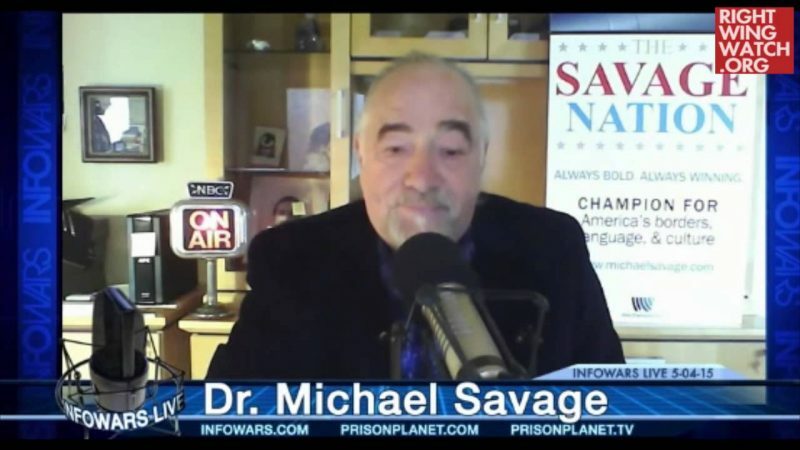 “Whoever has permitted this, and that would be the stooge at the CDC, the stooge at the NIS and Obama himself, are committing a form of medical genocide,” Savage added. 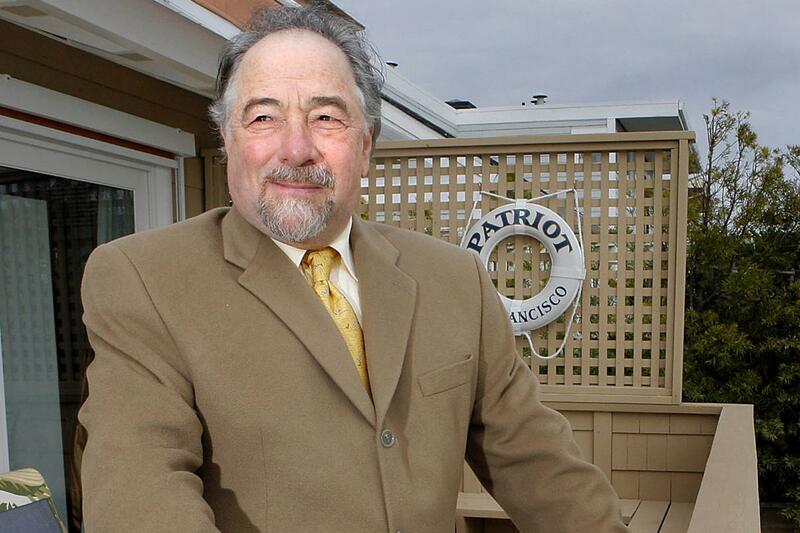 Despite Savage’s claim, the Central American children who fled to the southern border this summer mainly came from countries with higher vaccination rates than the U.S.
Michael Savage: Obama Gave Me The Flu!